Schiess-Fibel and Panther-Fibel - Amazing French versions ! 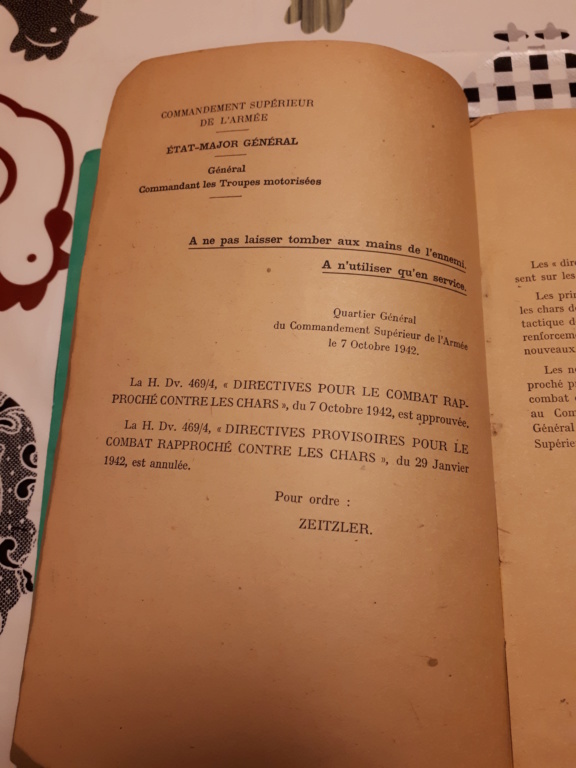 Anyone knows what are the other volumes ? Hello, I saw today in the french publication "Militaria Magazine" (for January 2016) an article regarding this kind of traductions. 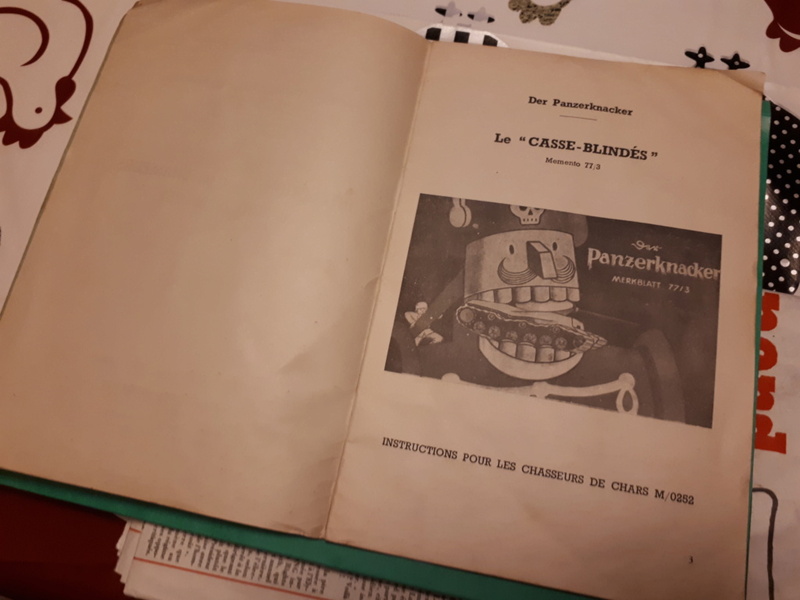 The author présents the Tome 1, which is the interarm combat (PzGrenadiers with Pz). Great find ! Very interesting topic . thanks for posting . 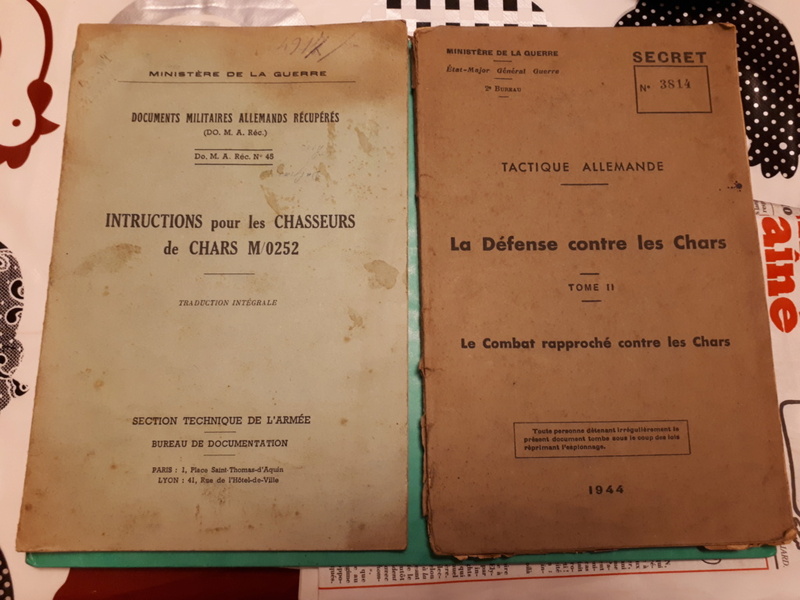 On the left, "Instruction pour les casseurs de chars M/0252" is the exact translation of the famous Merkblatt 77/3, "DER PANZERKNACKER"
On the right, "La défense contre les chars", in the "Tactique Allemande" serie, is a translation of H.Dv 469/4, "Panzerabwehr Aller Waffen, Richtlinien für Panzernahbekämpfung". 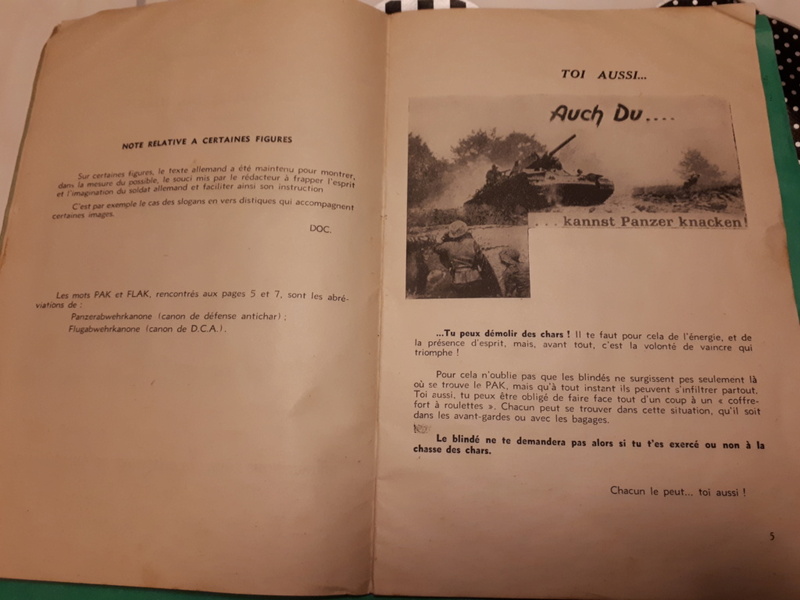 If you have other translated books regarding tanks and antitank, feel free to post them ! 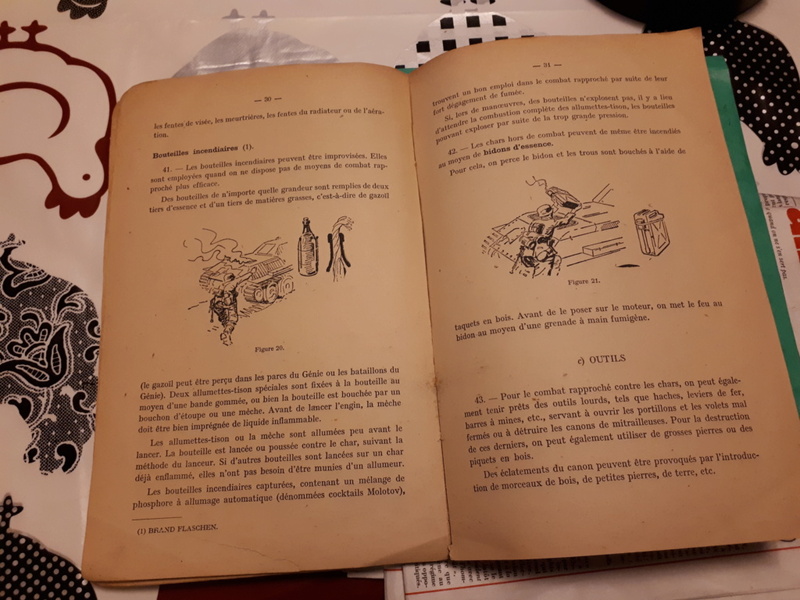 Last edited by Klauklau; 02-09-2019 at 03:11 PM. 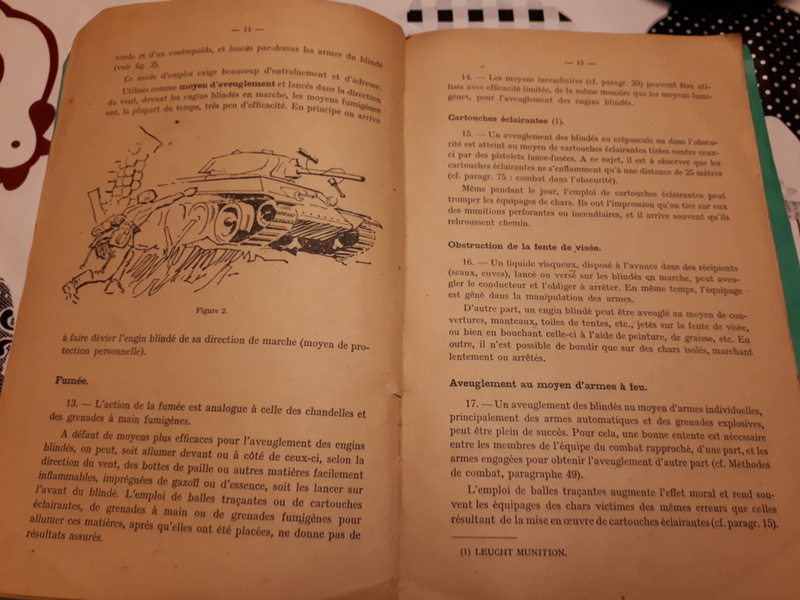 "Instruction pour les casseurs de chars M/0252" is the exact translation of the famous Merkblatt 77/3, "DER PANZERKNACKER"
Merkblatt 18b/38 Panzer helfen Dir! Thanks for sharing those pics !!! !